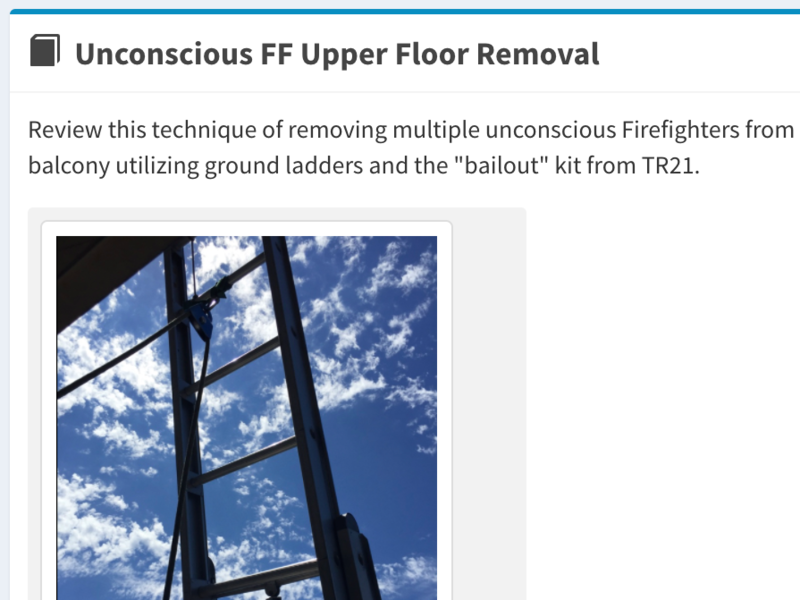 If your fire department is looking for an online learning / learning management system (LMS), BlackBoard and Moodle are two great examples of very customizable, feature-rich solutions for online learning. They are used by colleges and universities all over the United States. The great thing about these products is they are super flexible and have a ton of features and ways to customize online learning. We like Moodle and BlackBoard, they are very good at what they are designed to do. Only The Features You Need, and Nothing Else. 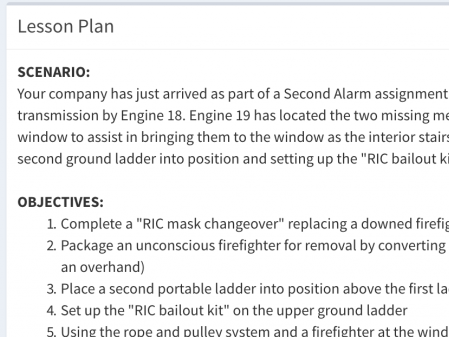 Rather than deliver something with hundreds features, when you might only need a select few features, with Rescue Hub, you get only the features you would actually use, and nothing else. It’s simple enough for anyone to build online training content, even a Chief can do it. Build an online course, and assign it as a training task. Add any kind of training media, from Word documents, PDFs, written text, PowerPoints, web links, and embedded video. Add a quiz to ensure that your staff has actually read the training material or watched a video. We give you the tools to create your own online training content for your personnel. Your online training content can be as simple as you want, or as complex as you need. Our easy to use tools allow you to create detailed lesson plans and objectives, everything your staff would need. You can easily record video on your phone, and include it in an online lesson. Or edit a video and upload it from your computer. You can upload file attachments of any type or size, making it easy to keep everything organized and in one place. 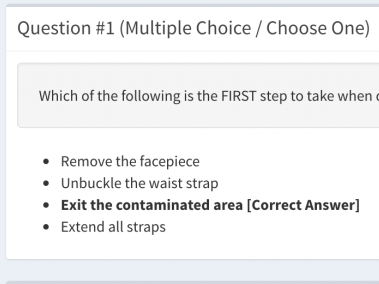 If you want to ensure your personnel have actually met your training objectives, you can write a short quiz and attach it directly to your online class. It’s easy enough that anyone in your organization can build this into your training. 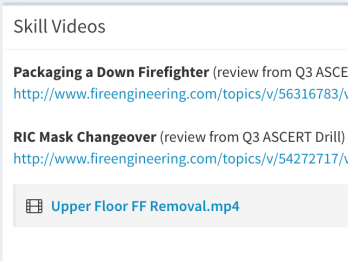 Rescue Hub lets you upload and view videos within your own private training site. 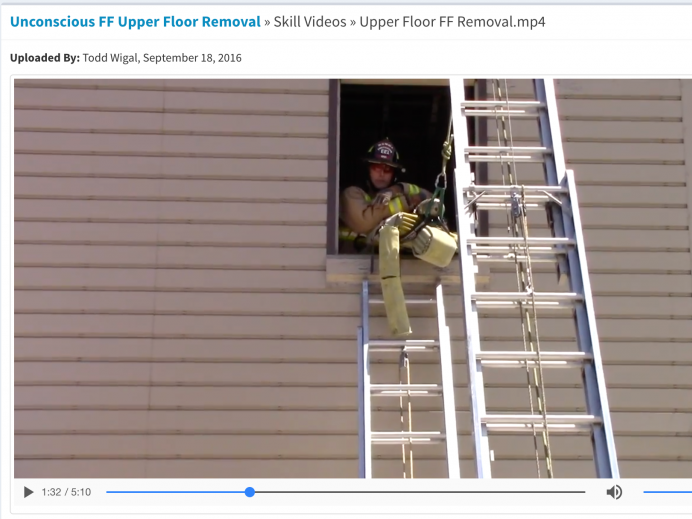 You won’t need to upload your video to public video sites like YouTube or Vimeo, we handle all of this for you to keep public eyes off of your department’s training videos.